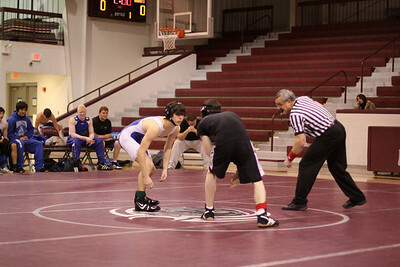 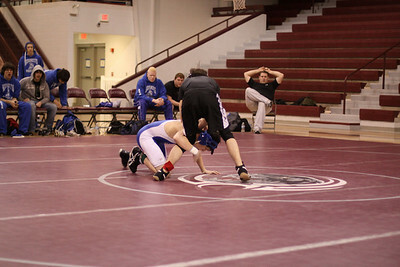 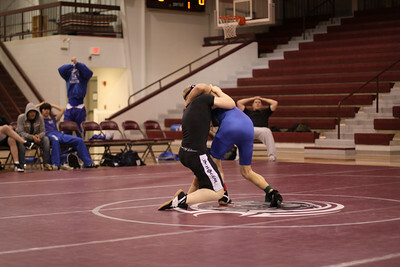 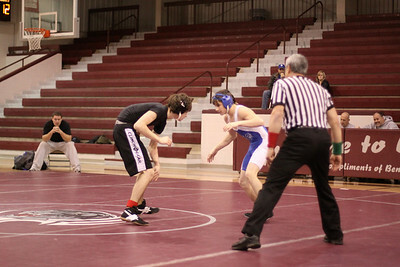 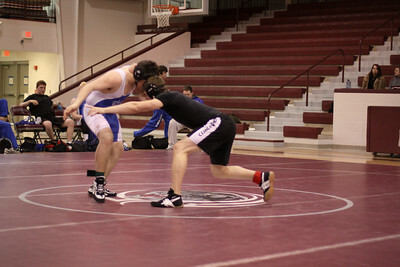 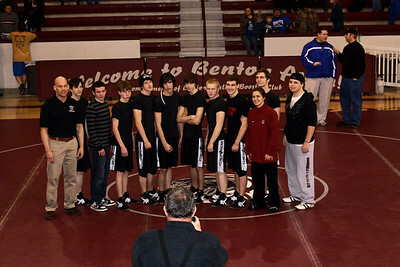 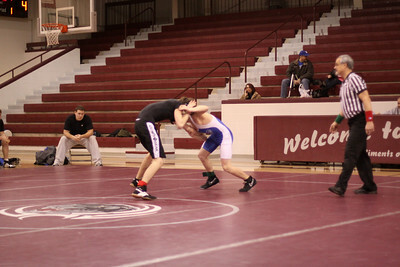 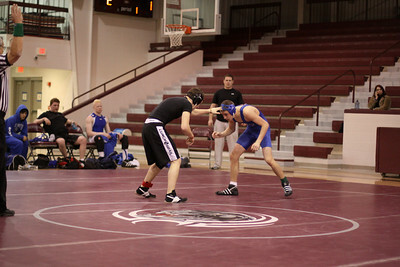 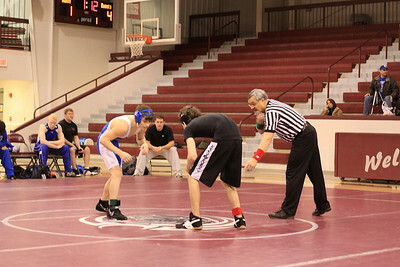 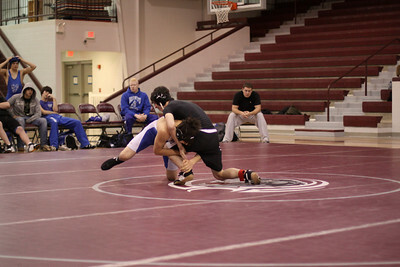 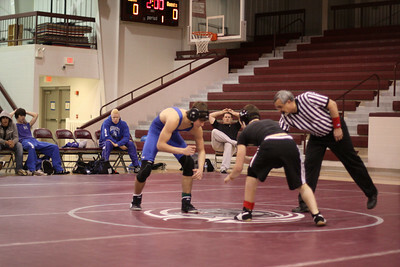 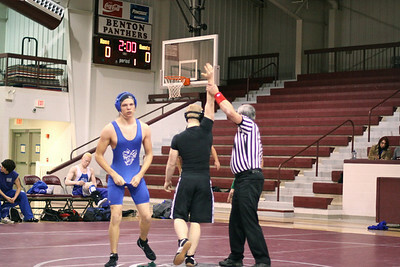 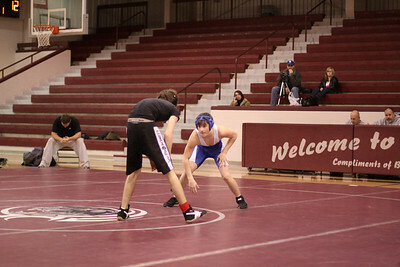 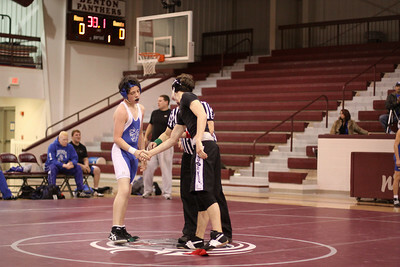 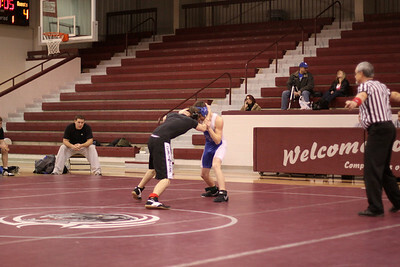 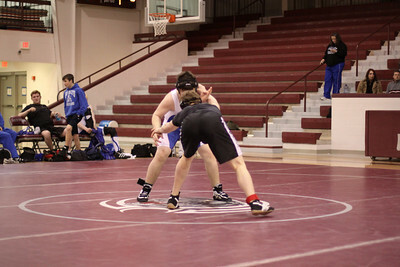 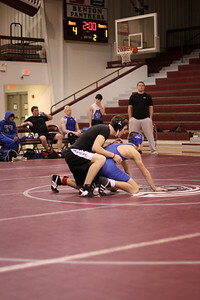 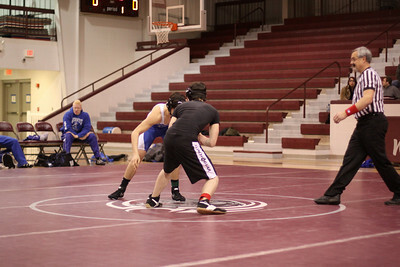 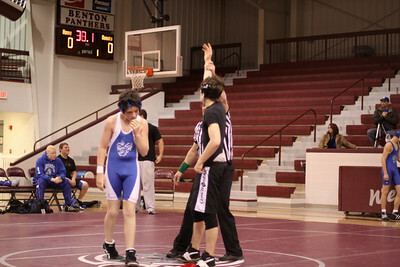 The historical, first ever, Benton vs Bryant Wrestling Meet was held in Benton, Arkansas on February 13 2010! 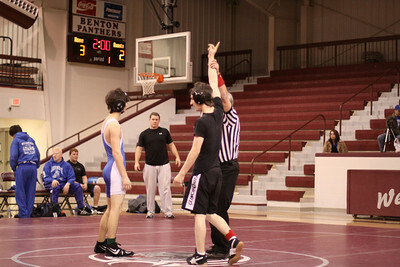 There is a common and fun rivalry between Benton and Bryant in all sports, in particular football. 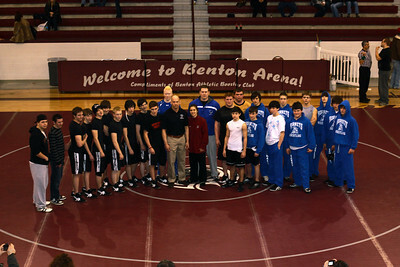 In keeping with tradition, it was only right to host a Benton Bryant meet. 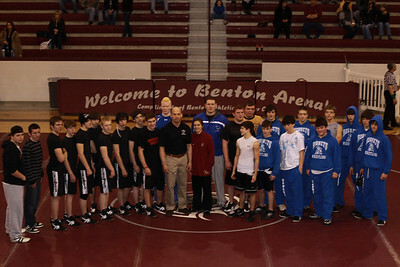 The meet overall was awesome and Congrats to Benton and Bryant both. 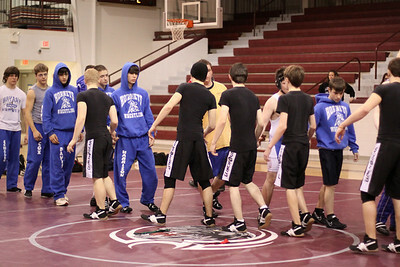 Bryant is in their second season and had more students on the team. 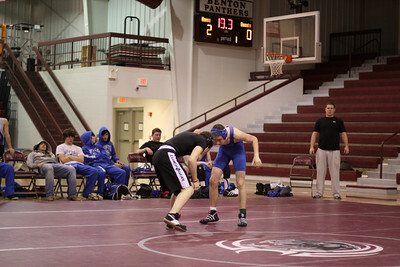 Benton only had 8 wrestlers, so we lost overall due to the amount of matches we had to forefeit. 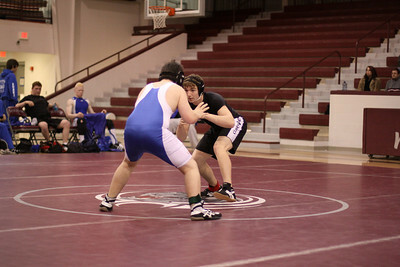 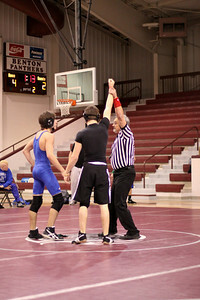 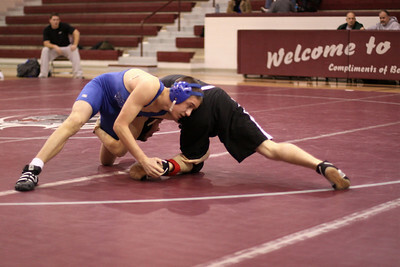 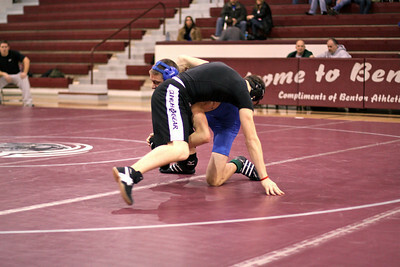 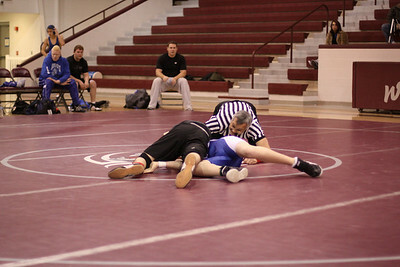 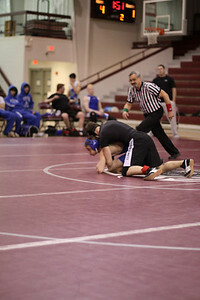 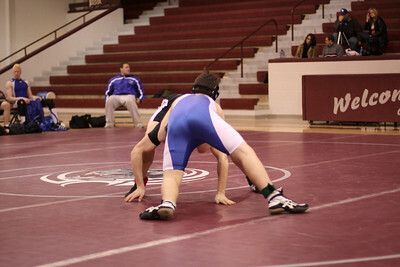 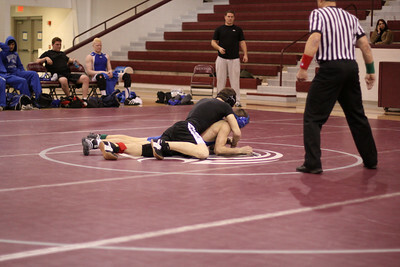 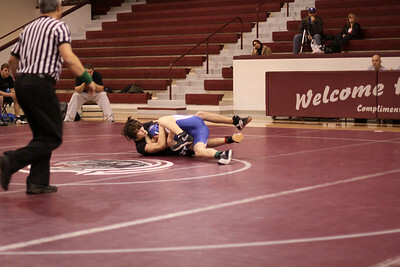 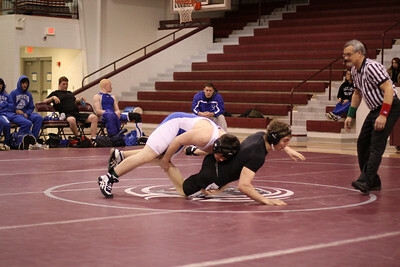 However, of the matches they wrestled, the Benton Panthers won 5 matches and lost 3. 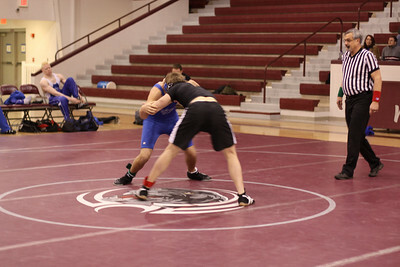 They also went 2-0 in their exhibition matches. 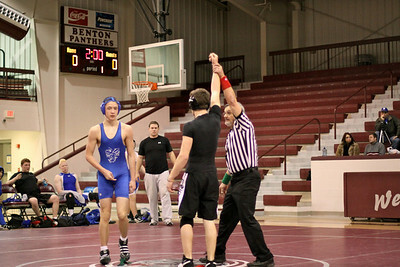 All wins by pin! 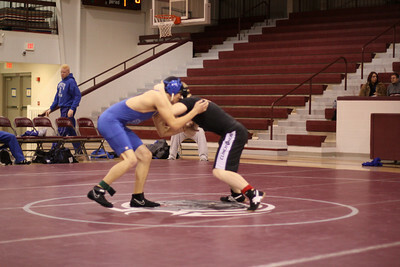 Their technical knowledge and performance is growing and we are proud to have worked with them in this first season. 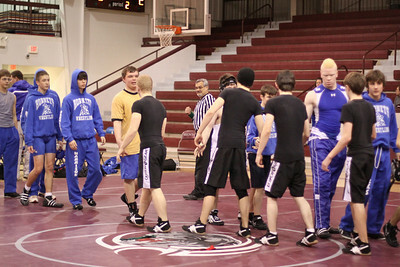 Everyone was really excited after the meet, and the momentum is sure to bring more wrestlers for future years.